Largely undeveloped, the west coast of Nicaragua is made up of huge swaths of unspoiled beaches framing the picturesque Pacific ocean. These beaches range from flat, sandy stretches to forest dotted cliffs and stretches covered by rocky terrain. There is much for you to explore and discover along Nicaragua’s coast. The surfing possibilities are also endless and there are several small, coastal towns to visit and immerse yourself in their eclectic, surf village vibe. 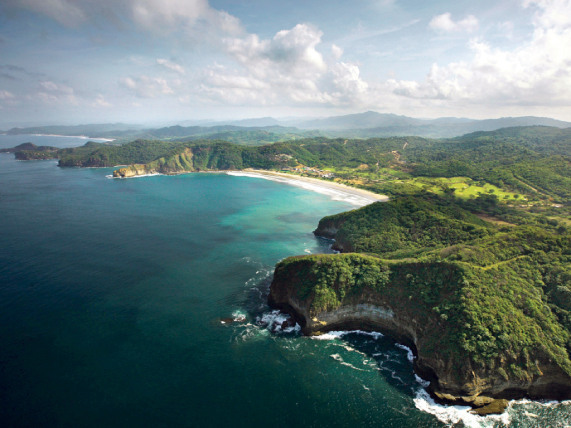 The landscape of Nicaragua’s Pacific Beaches range from beautiful and serene to rough and rugged. Key spots along the coast with surfing opportunities and great beaches to explore include San Juan Del Sur, Playa El Coco, Popoyo, and Playa Gigante. 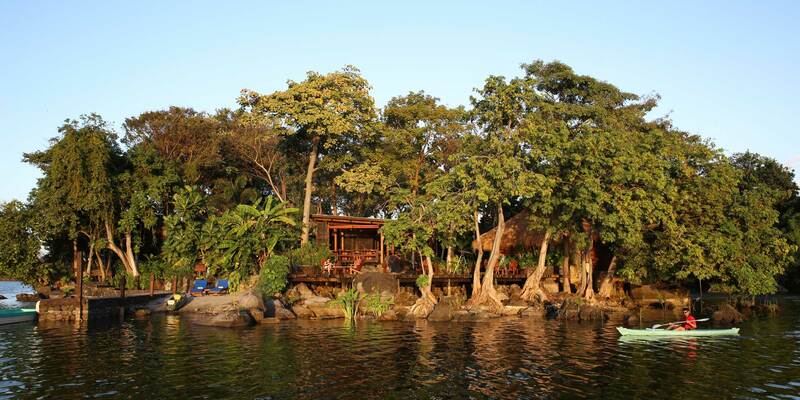 With a variety of places to stay, restaurants in which you can sample the local fare, and beaches to explore, these small towns and villages will definitely enhance your Nicaraguan vacation. 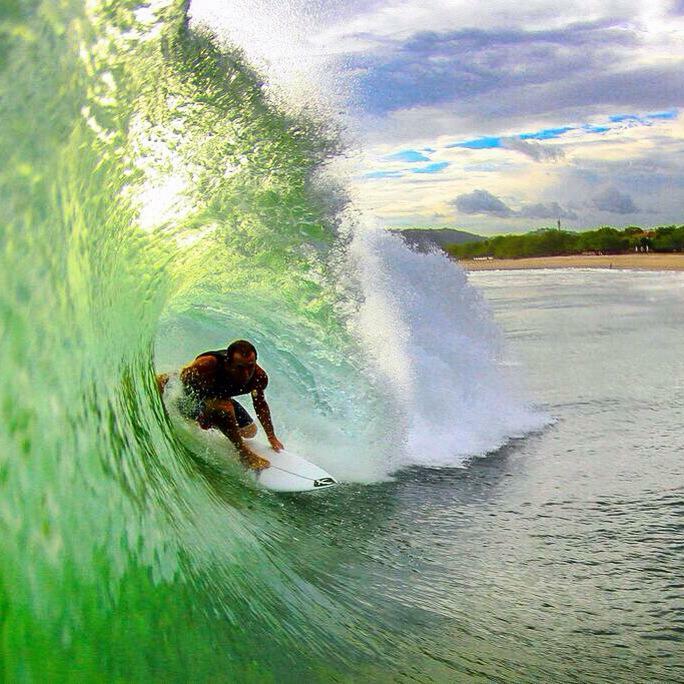 The best time to visit Nicaraguan Pacific beaches for surfing is during the months between May and December. The swells are the strongest during that period of time. San Juan Del Sur’s beaches are perfect for all levels of surfing ability, with one of the best locations for awesome waves being Playa Maderas. Nicaragua has offshore winds over three hundred days a year, thanks to Lake Nicaragua, making surfing an option nearly all of the time. Because it is still fairly off of the beaten path, Nicaragua’s surfing scene isn’t as crowded as that of Costa Rica and other popular destinations, but it is definitely a contender for being a top surfing location. Outside of San Juan Del Sur, many of Nicaragua’s surfing spots are only accessible by boat, but you can charter one for a full or half day in San Juan Del Sur. Several surf shops also offer board rentals if you are in need of one. In addition to San Juan Del Sur, there are several amazing destinations to check out along the Pacific coast. Popoyo features great surfing and good accommodations. Options range from hostels and dorm style options to suites and beach houses. With remote, pristine beaches, Playa El Coco is a stretch of white sand on the southern Nicaraguan coastline perfect for a family vacation. The beach has one restaurant to boast, but there is a small store at which you can purchase any staples that you may need. The waves at Playa El Coco are gentle and better suited to boogie boarding rather than surfing. Playa Gigante is another beach town dotting the coastline. With vacation rentals ranging from spacious, estate style beach houses to mini apartment rooms, the area can host a varied array of visitors. This surf village features several restaurants, as well, and is becoming quite the tourist destination. The beaches along the Nicaraguan Pacific coastline have much to offer visitors. Beautiful scenery, of which much is still untouched by development, excellent surfing spots, and remote, uncrowded locations are just a few of the benefits beckoning vacationers to the area. 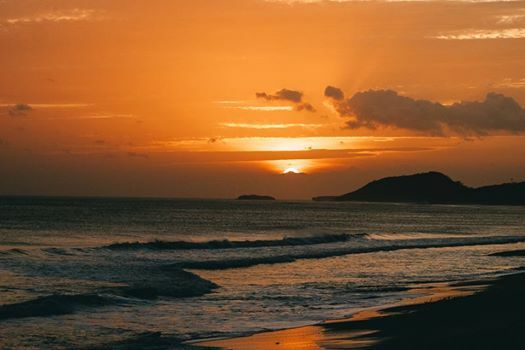 Whether exploring unspoiled beaches is your idea of the perfect getaway, or always being steps away from catching an awesome wave is more your style, the Pacific coast of Nicaragua is waiting for you.